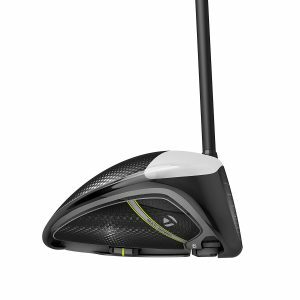 This review is for the Taylormade M1 2017 Driver. After the success of M1 driver that was launched in 2016, the company launched its second edition only 14 months later! This, itself was an achievement. However, nothing can be said about M1 2017 Driver yet, until it comes into use and proper feedback is reported. Today, we will discuss the new features that the new M1 2017 driver has to offer. 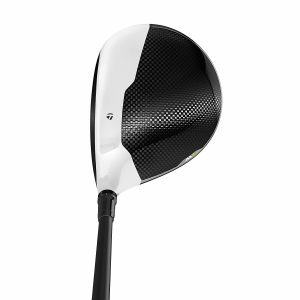 The M1 2017 driver looks very much similar to its previous edition, the M1 2016 driver. With a few changes in the outlook, the M1 2017 seems to be a new, better version of the previous device, rather than a new device itself. The white titanium head present before the Black Carbon Composite Crown comes with the similar look. Apart from that it now has 6 layers of material making it sturdier. The rear or lower white part, compared to M1 2016 now has become slightly smaller in size, if observed closely. This makes the black part deeper and hence more efficient. The performance, as a result, is expected to improve as well. 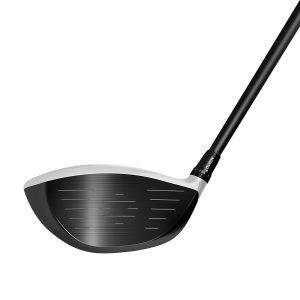 The new M1 2017 drive has a 43% larger carbon composite construction than the previous version, M1 2016 driver, which means significant weight savings are made to create a low centre of gravity and improved adjustability. The footprint is also slightly larger than before. This has been done by using less weight in other parts, which we would discuss later. The black and white crown helps to align the ball and gives the appearance that it’s going to be faster. The look-alike feature displays consistent look and performance. The carbon panel on the sole has also been shortened a bit, so as to increase weight on the sole. Body being made of 9-1-1 Titanium, again makes it lighter than before, enhancing the overall device use experience by reducing the weight by 3 grams. The new techniques of bonding and different materials used, reduces the device weight by 8 grams which means the overall weight is reduced by 11 grams. The introduction of carbon fire sole plates and the new design narrower channels, also help to save weight. The new design has tried to adjust more weight on the sole. Rest of the weight is balanced on the rear side with a 12.7mm longer track. More weight on the rear side is expected to provide maximum launch. The front weight is adjusted just as it was in the previous version M1 2016. It comes with a weight of 15 grams and sides along a horizontal track to allow 25 yards of left to right flight which is tremendous. Three premium stock shafts to choose from, including Fujikura XLR8 Pro, Kuro Kage Silver Dual Core TiNi and the excellent HZRDUS Yellow 65 that is light and stable. The tracks are tucked in under an overhang to improve aerodynamics as air flows diagonally over the sole from the heel, during its swing. The new design weights are movable and more embedded into the track thereby improving the aerodynamics. Angled white edges also make it look sharper and help in achieving more aerodynamic stability. The new weight design is the same as that on the underside. This makes it easy to align the weights in the backtrack for centre alignment, enhancing the backspin. The hosel design remains the same as that of M1 2016 driver. However, it is now made with light weight aluminum, unlike the previous plastic design, allowing the fitters to heat and swap it to the other shaft. It can adjust loft and lie by 2° in increments of 1°, 0.6° and 0.4° as you go further away from standard. You’re bound to notice that the device sound is much more improved now, compared to the previous version. It is more solid as compared to the previous hollow sounds. This version seems to be more compact than the previous design. Taylormade claims that the new M1 2017 driver comes with up to 64% more adjustability from front to back rails, almost equal to 1 degree of loft. 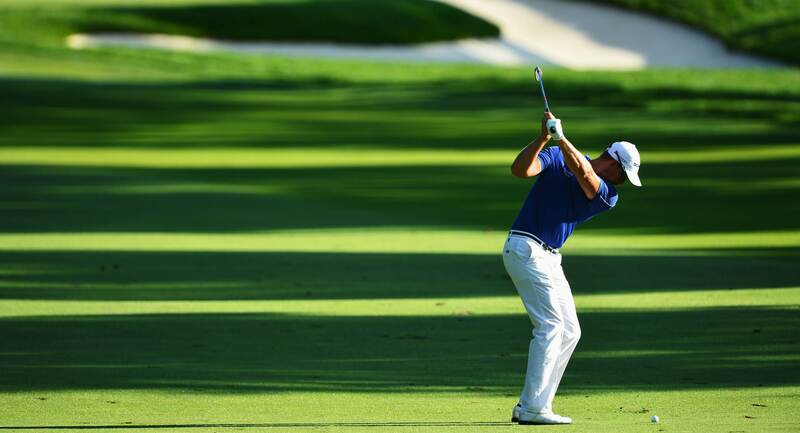 This will help the players who want to add or remove loft without compromising the angle. The head also appears slightly larger than the previous version. The rpm is also really high, sometimes more than 4000rpm. The head cover is the boxing glove cover with perforated leather and carbon fiber pattern on the side. This gives it a beautiful look when in the bag. With all the added features, the price of M1 2017 is also on the higher side. 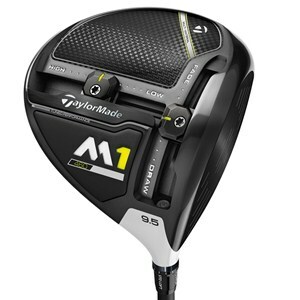 But all good things come with a price, so does the Taylormade M1 2017 Driver. 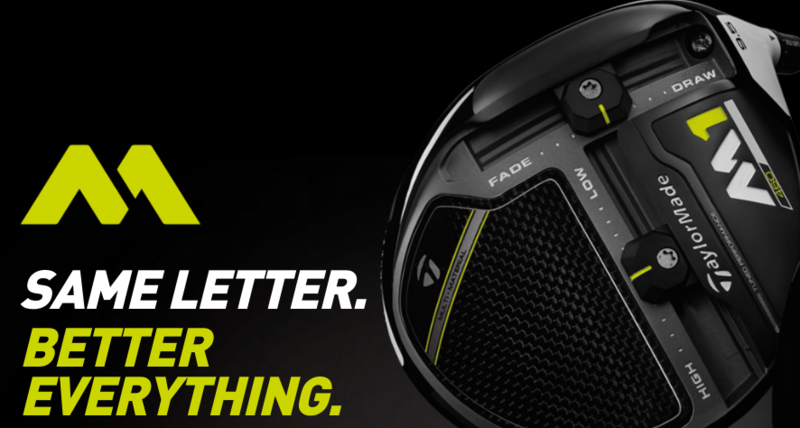 All in all, the new Taylormade M1 2017 driver seems to be promising. 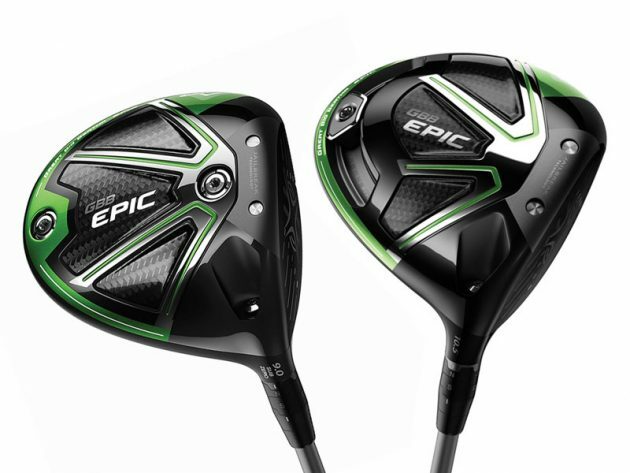 With a lot of technical improvements and weight adjustments in the design, it is bound to impress golf players with its swift, easily adjustable and more promising power play. 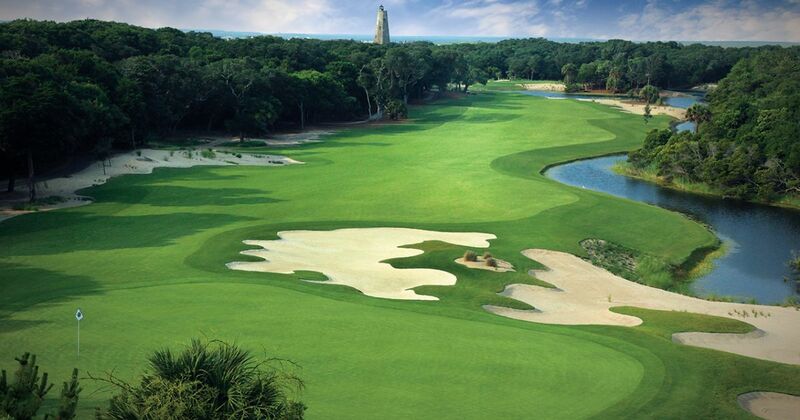 However, it can only be decided about the quality of play how good and efficient it proves to be. Users must bear in mind how it may take time for anyone to adjust to a new device and adapt to its style. Until then, we wish Taylormade good luck and we hope that the new M1 2017 driver won’t fail to impress us just like its previous version.